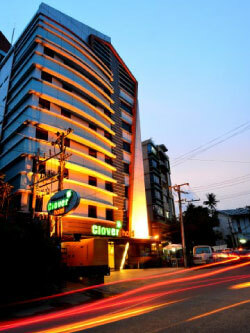 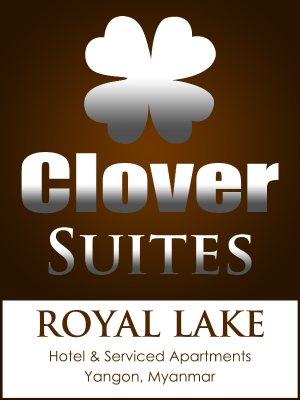 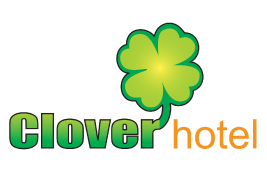 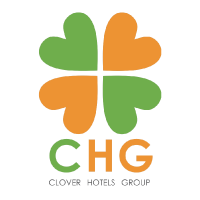 Clover Hotels Group has three iconic 3-star hotels and one 4-star hotel-apartment strategically located in the heart of Yangon city, amidst shopping, attractions, entertainment and the central business district. 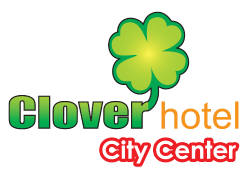 Whether you are visiting Yangon for business or leisure, our hotels and apartments will offer you good value, modern & comfortable rooms, and warm Myanmar hospitality! 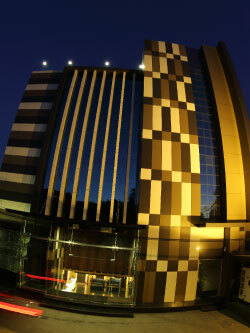 No.7A, Wingabar Road, Bahan Township, Yangon, Myanmar. 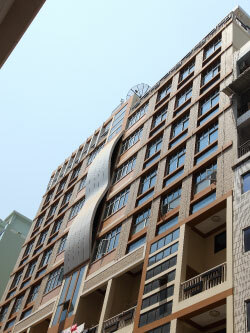 No.217, 32nd Street (Upper Block), Pabedan Township, Yangon, Myanmar. 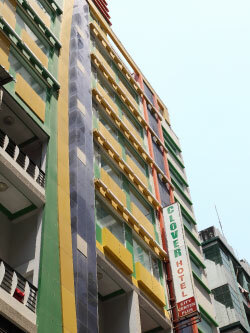 No.299, 32nd Street (Upper Block), Pabedan Township, Yangon, Myanmar. 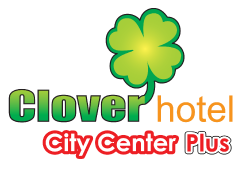 No.10, Ngar Htat Gyi Pagoda Street, Bahan Township, Yangon, Myanmar.